You don’t need to travel far from Winchester to find great races! Here’s a few that we like to recommend. This family friendly event features scheduled heats so Mom and Dad can enjoy a race and give their kids a taste of racing as well! Race proceeds benefit The Laurel Center, a local shelter for victims of domestic abuse. Since 2002, the race has raised $35,000 for this local non-profit. 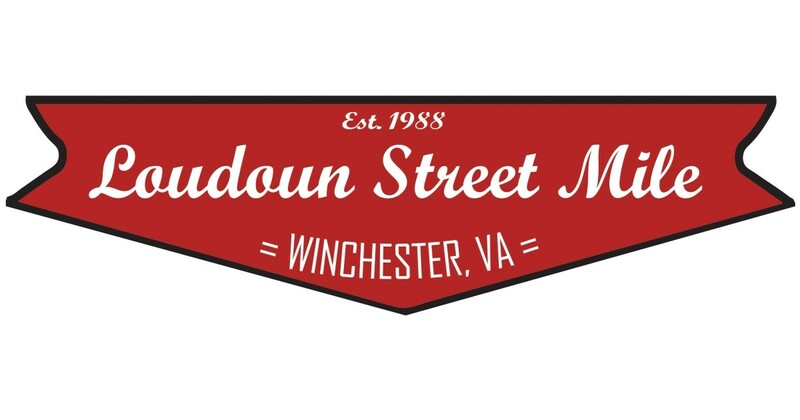 This is the largest race in the Winchester area and is a “must run” for any local runner. It starts and finishes near Handley High School. It’s a great kick-off to the Apple Blossom Festival weekend, and ends with ample time to claim your spot for watching the Grand Feature Parade. The Liberty 5K is Winchester’s 4th of July race! It includes a 5K race and a mile for the kids. It starts and finishes in Jim Barnett Park. Race proceeds benefit the Winchester Parks and Recreation Department and The Lucas Fund. The Lucas Fund is a local charity that raises funds for the Bereavement Program in the Neonatal Intensive Care Unit at UVA. This 8-race series offers races between 5K and 5 miles. These low-key, family friendly races are held every other Saturday morning from December to March. Race locations vary from Strasburg to Winchester. They are a great way to get together with friends and stay in shape over the winter months! 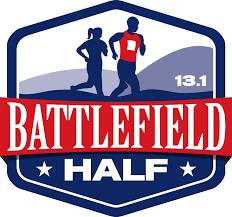 This half marathon starts and finishes in the Kernstown Battlefield. The course takes you through some of the prettiest farm county in Frederick County. You can run the race as a full marathon, 5K relay, or 10K relay. Are you hosting a race? We sponsor! We are always interested in adding to the races we currently sponsor. If you are interested in seeking a race sponsorship from Runners’ Retreat, please take a look at the following document to see if your race is eligible for sponsorship.